From joke endings to the "canon" ending. Black Mirror's Choose Your Own Adventure film Bandersnatch was released on Netflix this weekend, and it's nothing if not an intriguing experiment in interactive storytelling that's gotten everyone talking. 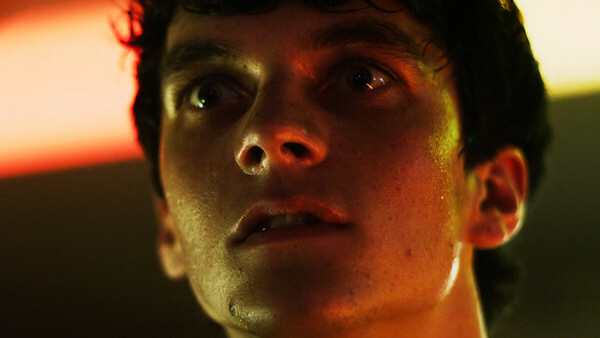 Naturally reaching a single ending isn't the true conclusion of the film, and viewers will be encouraged to go back in and work their way towards each and every possible end-point for troubled programmer Stefan (Fionn Whitehead). Bandersnatch has five main concrete endings, but also a few extra cutesy, throwaway ones which have also been included in this list. In the vein of CYOA fare it's safe to say that not all the endings were created equal, but ranging from the hilariously absurd to the unbearably depressing, they're all diverse and demented enough to fit snugly within the vein of a typical Black Mirror episode.